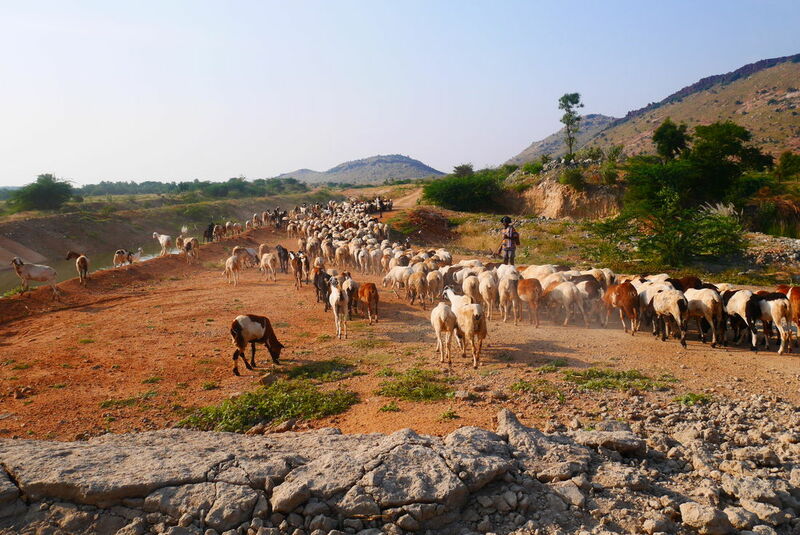 In a drought-prone area in Andhra Pradesh, Southern India, the Timbaktu Collective is regenerating the land, bringing back wildlife, and restructuring the social systems for the people living and working in the area. Katie went to stay with the group, but wasn't expecting to find a huge new factory being built. Across the world, Indigenous communities are dedicating themselves to protecting the land, ecosystems, and traditional cultures with thousands of years of history. In Canada, Indigenous Climate Action (ICA) is supporting some of those communities, and raising Indigenous voices in a debate that is now critical. Katie spent a week in Canada meeting some of the communities ICA supports. 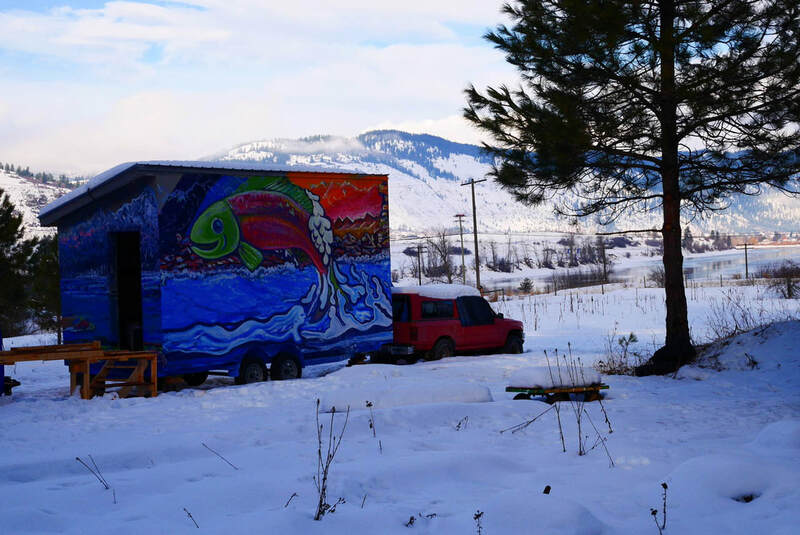 Indigenous Climate Action took Katie to meet the Tiny House Warriors, who are building 10 tiny houses to mount a protest against a huge pipeline expansion.